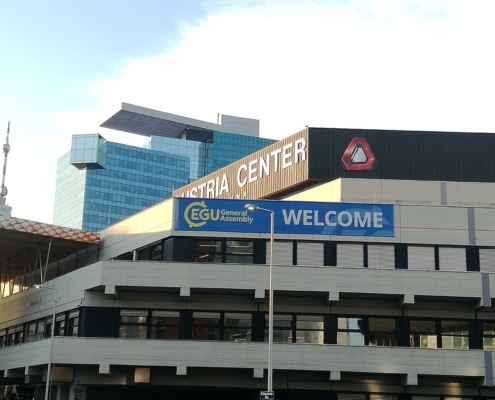 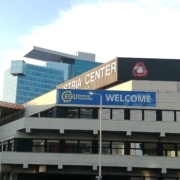 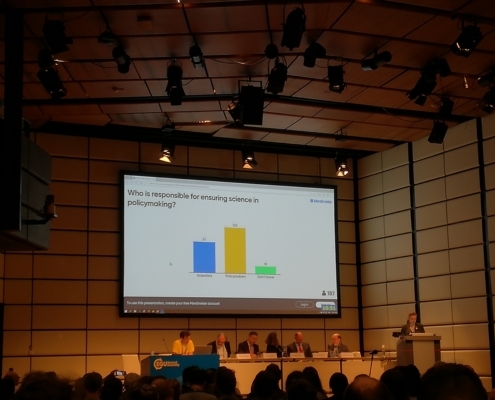 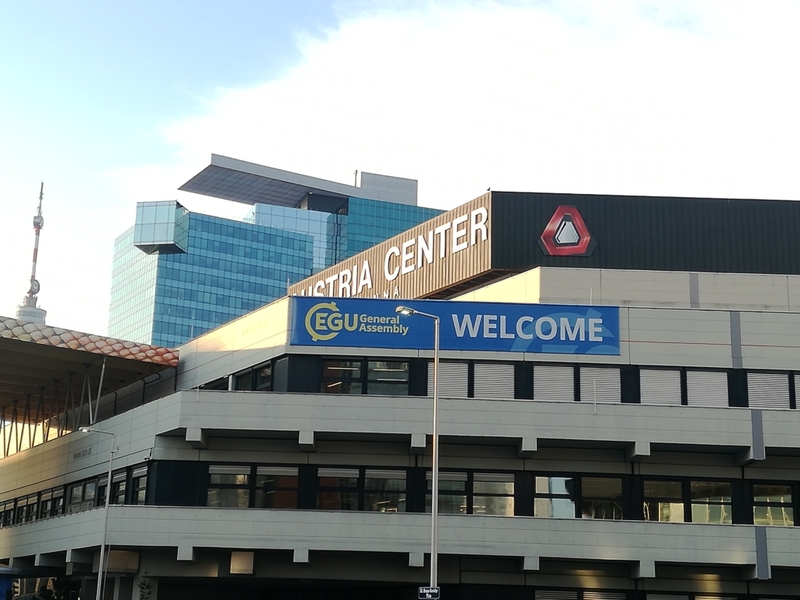 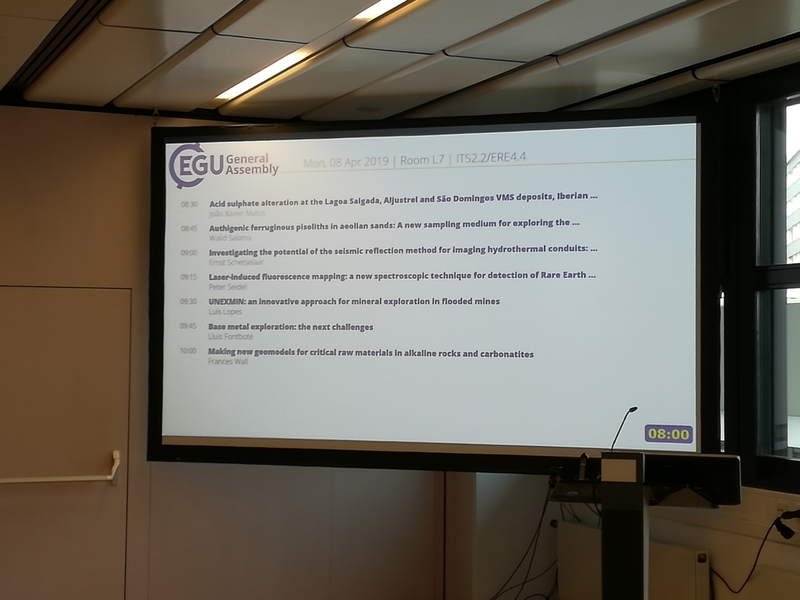 The UNEXMIN project was presented by LPRC’s member Luís Lopes during this year’s EGU General Assembly meeting, held in Vienna, between the 7th and 12th of April. 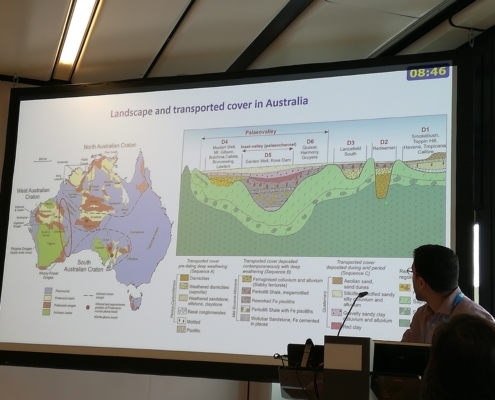 The overview of the current and future state of the project was presented to a geoscientists audience, interested in the future state of the mineral exploration sector. 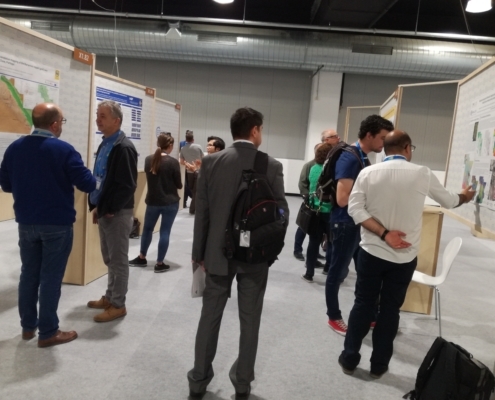 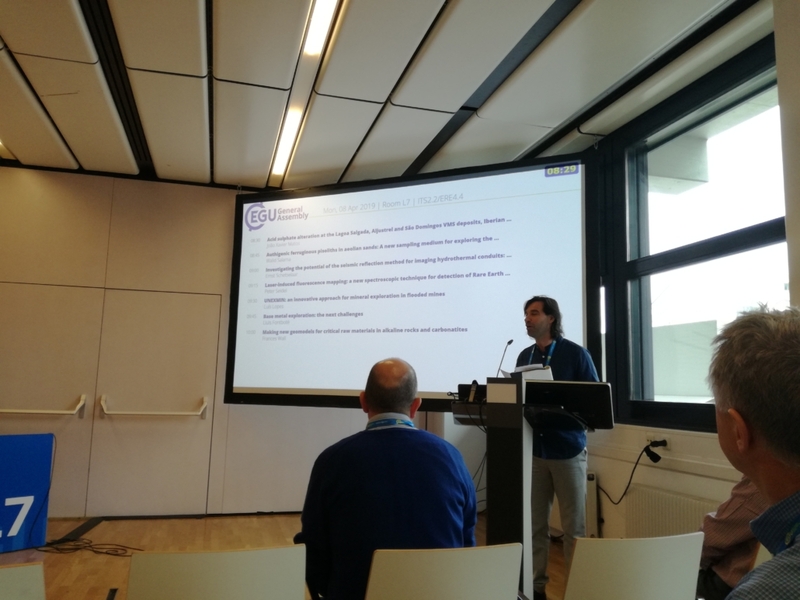 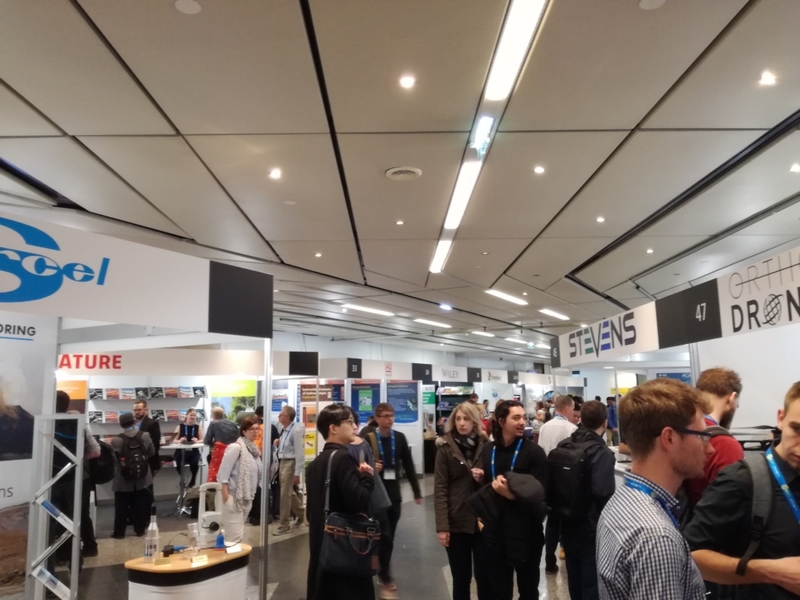 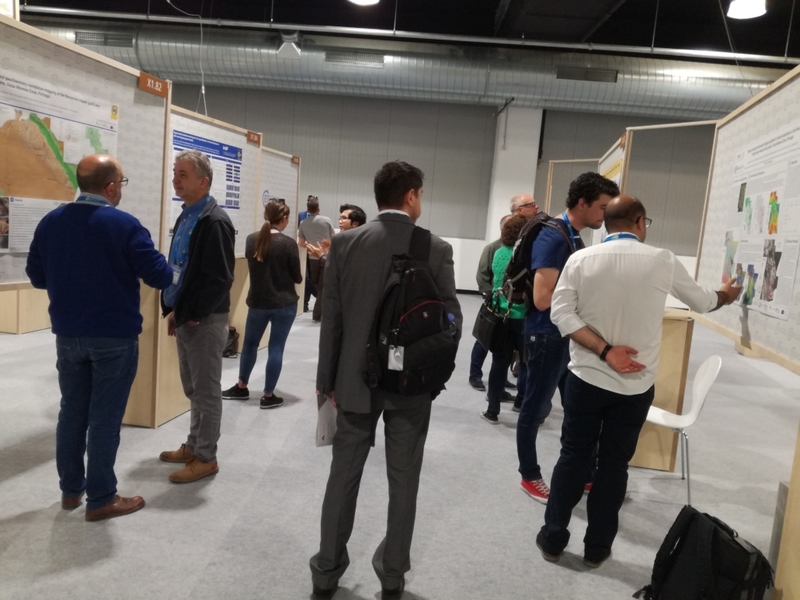 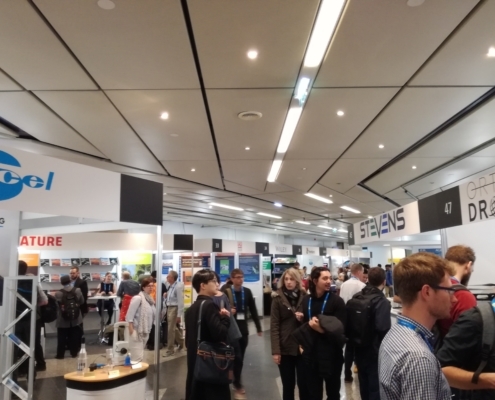 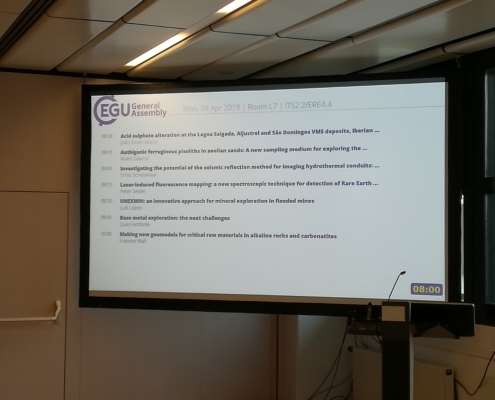 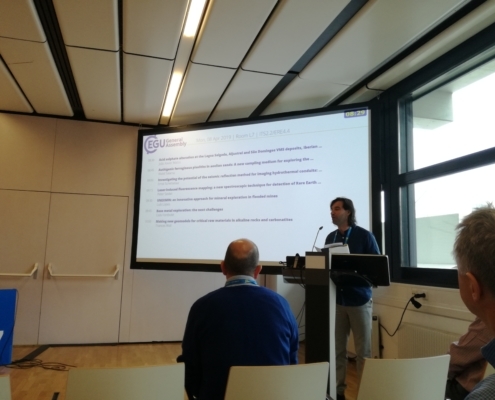 UNEXMIN’s presentation on EGU 2019 was inserted on the session ITS2.2/ERE4.4 – The New Roadmap for Mineral Exploration: Challenges and Innovative approaches. 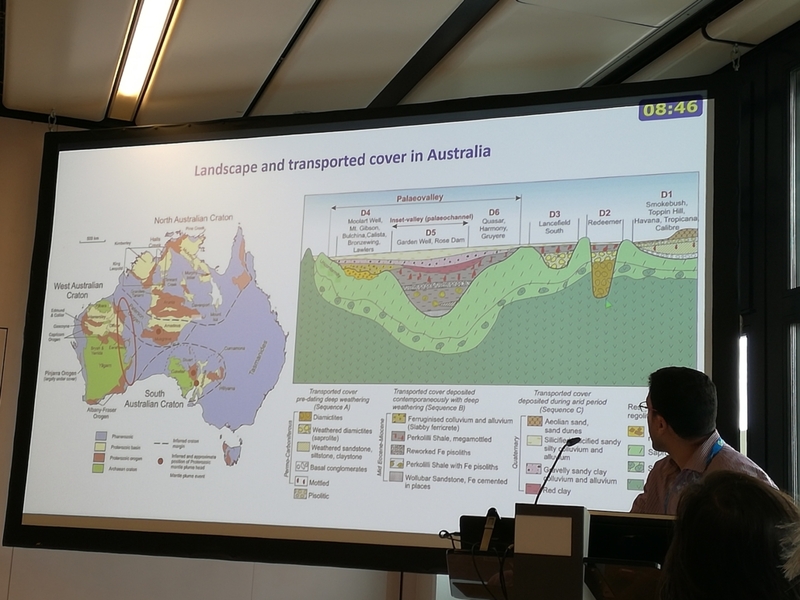 Luís Lopes’s talk on UNEXMIN, entitled “UNEXMIN: an innovative approach for mineral exploration in flooded mines “, focused on the project’s innovative solution that aims to contribute to mineral exploration and mapping of flooded underground mines in Europe, without major costs or associated risks. 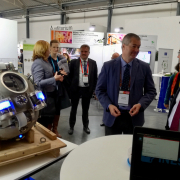 The past, present and future of the technology were covered within the discussed topics that included the development of the robotic system and the field trials. 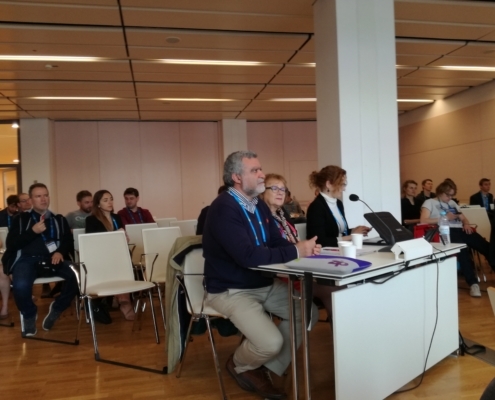 During the presentation on the project, there were a roomful of 60 people present. 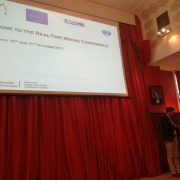 A session on Questions and Answers after the talk provided more input on the project to the session participants. 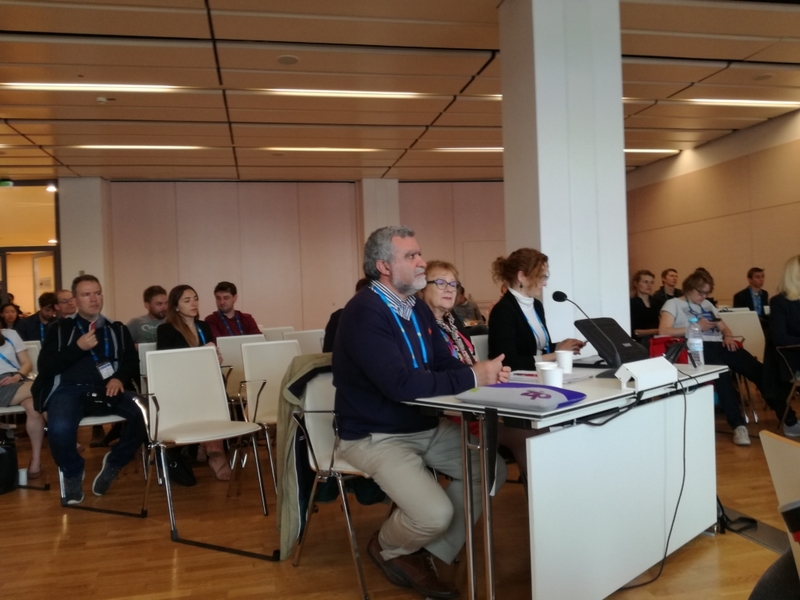 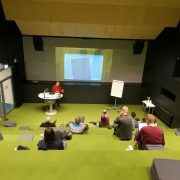 It should be noted that the presentation had a positive and intriguiging effect on the audience: a great part showed interest either by making questions during the Q&A session or by directly talking to the presenter after the talk. 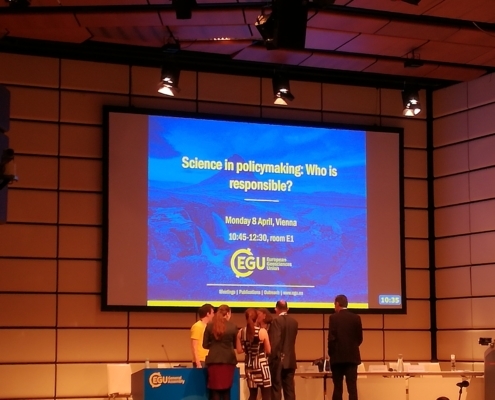 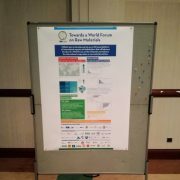 Luís Lopes also assisted to the debate on “Science in policymaking: Who is responsible?” and discussed poster presentations on new innovative approaches in mining with their authors during the poster session. 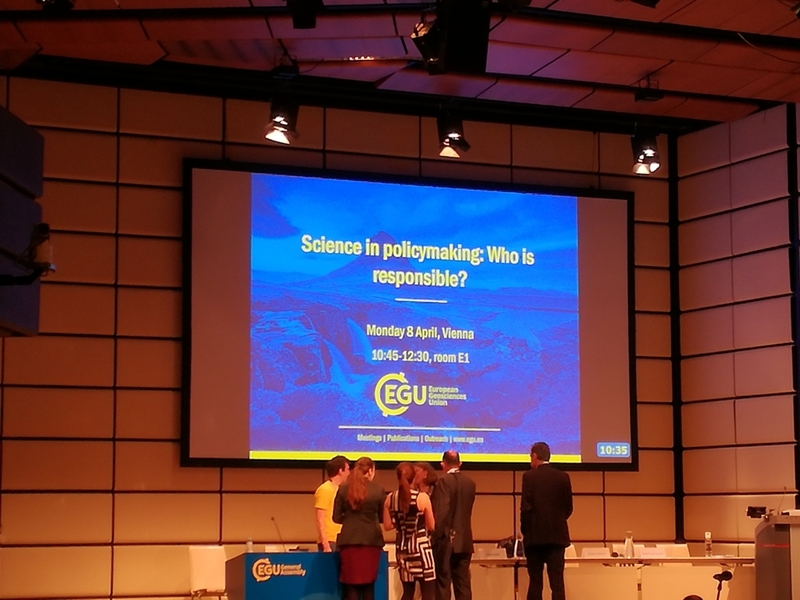 LPRC’s line of work directly shines under geoscience and policy making, and therefore, this was a good opportunity to learn about the state of play in these fields. 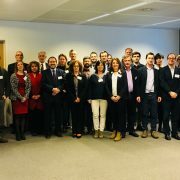 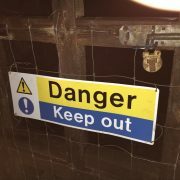 The UNEXMIN project was communicated and disseminated with LPRC’s efforts once again!